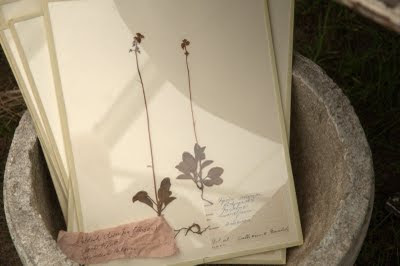 If you are like most of the blog world, you know about our gigantic antique shows here in Texas, specifically in Round Top and in Warrenton. And if you are like me and thousands of other bloggers around the world, who love French Antiques and a great story, you've been following the adventures of antiques dealers, Lynn and Corey A.K.A. Thelma and Louise, via Corey's blog, Tongue in Cheek. If you are a follower of Corey's blog, you know that she never does things like an ordinary person. Each of us knowing this, another would-be customer and I were still blown away when we attempted to buy antique French letters...Corey gave each of us the letter we had selected for purchase! 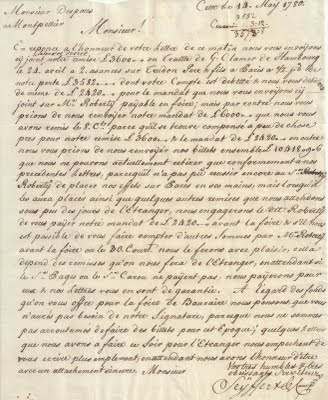 This is my 1780 French business letter. Corey, you are supposed to sell not give the French antiques away. Regardless, I am charmed by the beautiful French letter which you bestowed upon me. Merci, Merci, Merci!!! 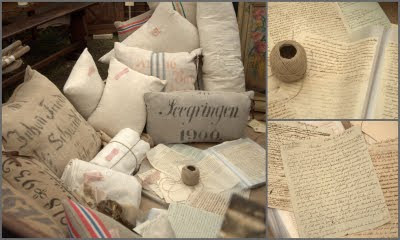 Note: More photos from the opening day at Marburger Farm Antique Show are to follow this week. I can probably translate the letter ... if need be. What a fabulous place and what a generous person to give you this treasure! How awesome! Also, Annie, thanks so much for entering my giveaway! Good luck!